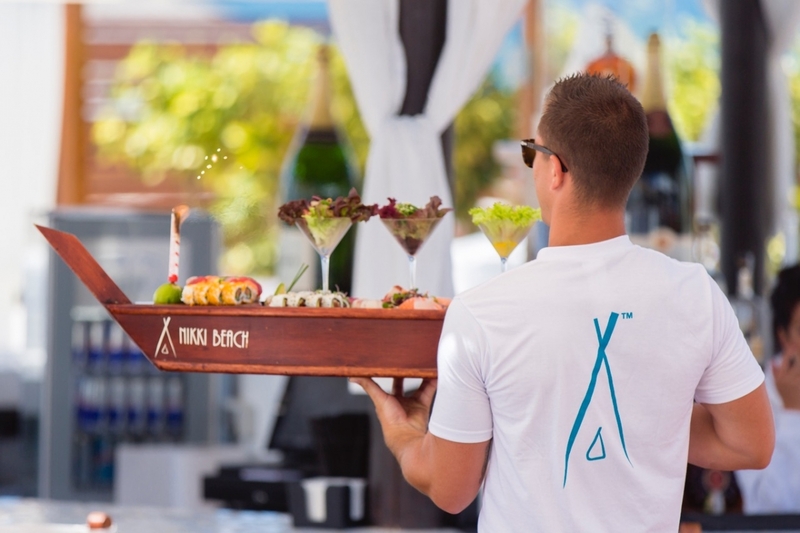 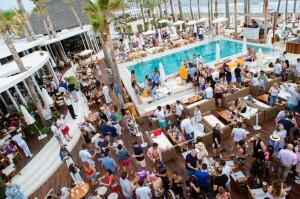 Welcome Back to NIKKI BEACH Marbella! 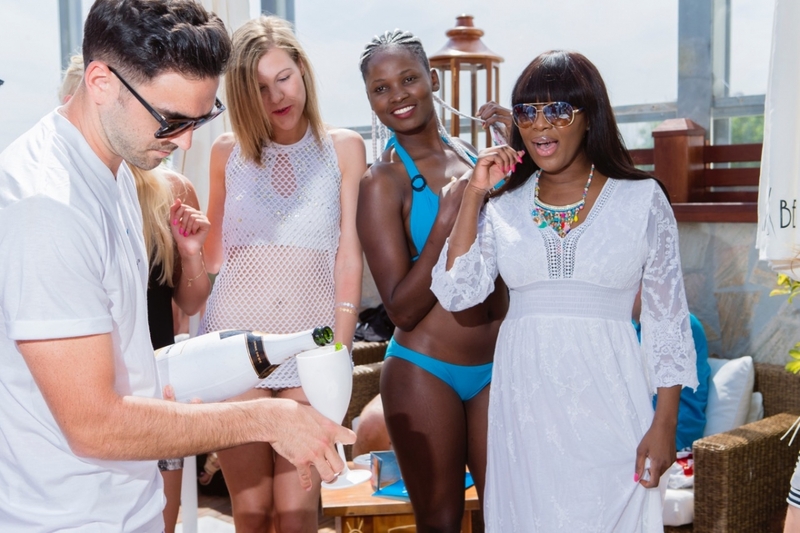 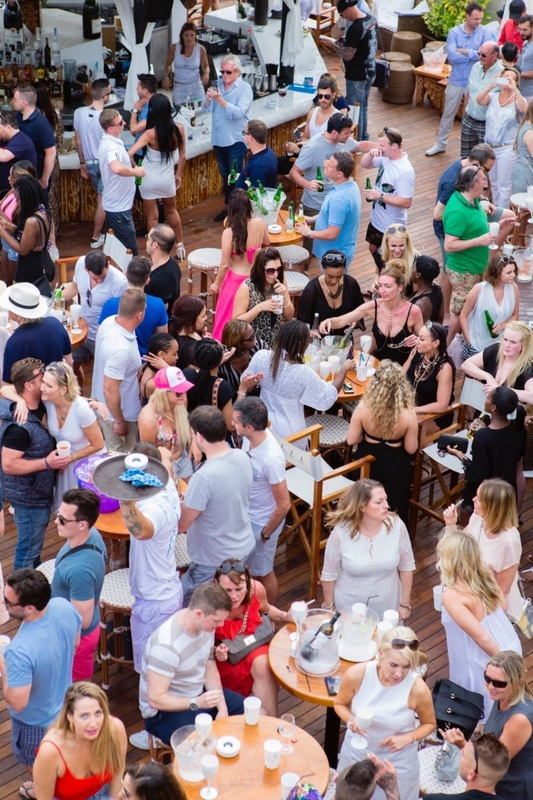 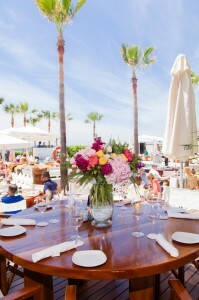 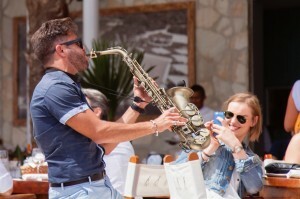 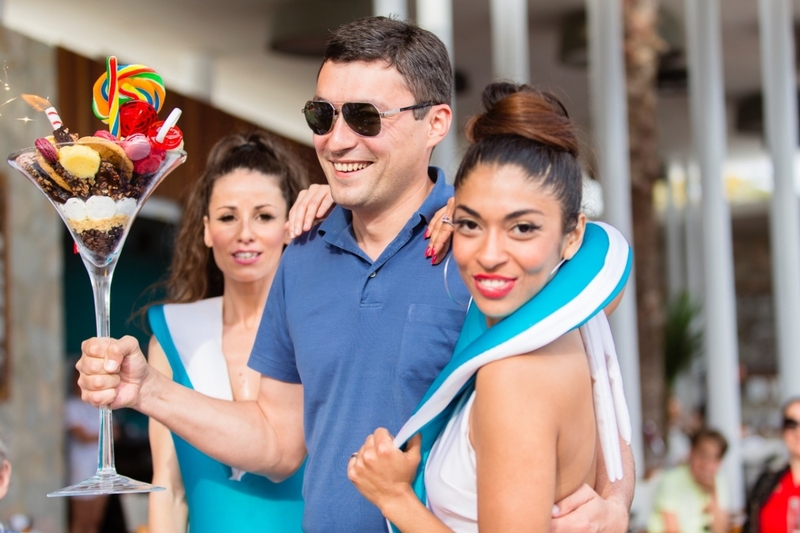 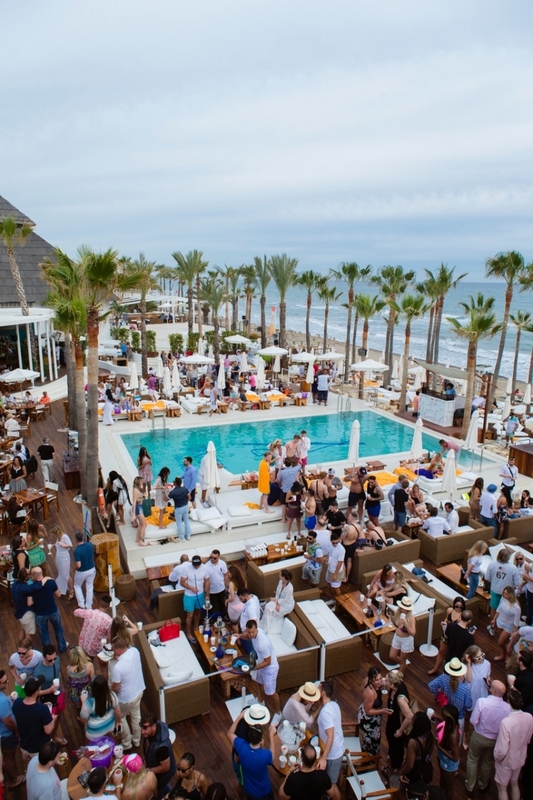 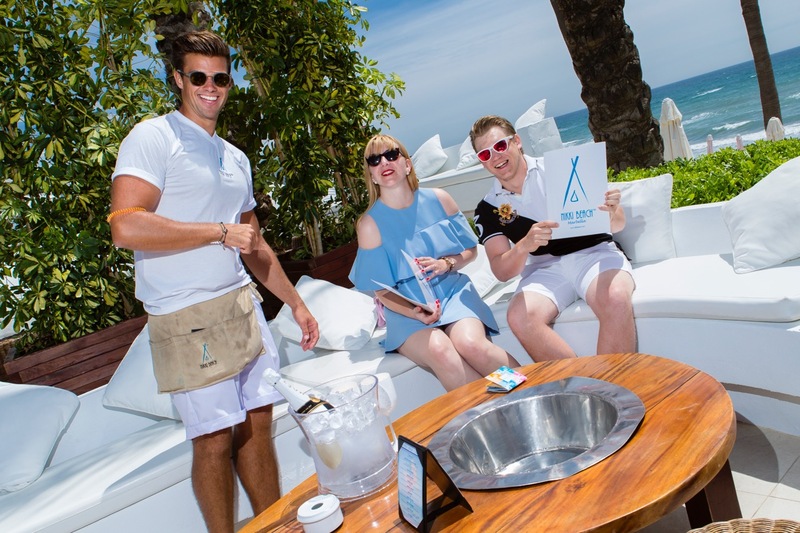 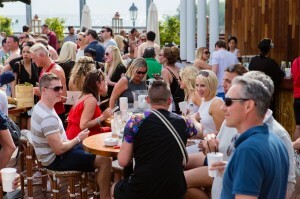 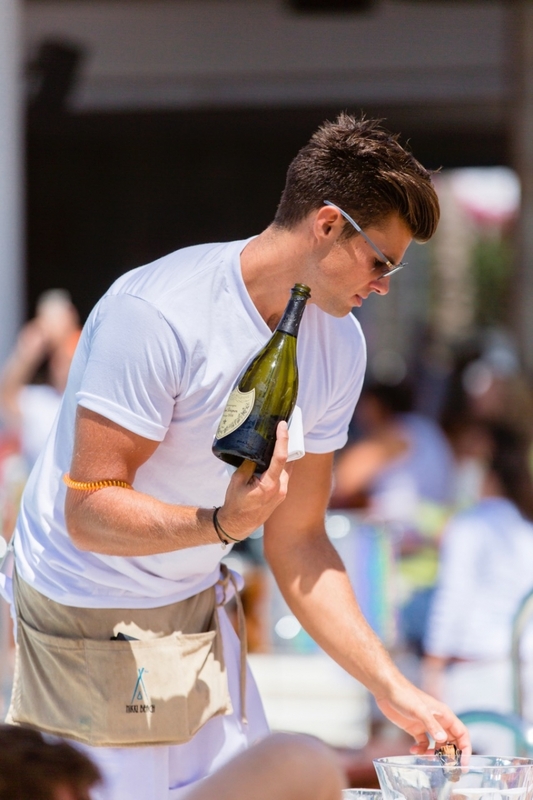 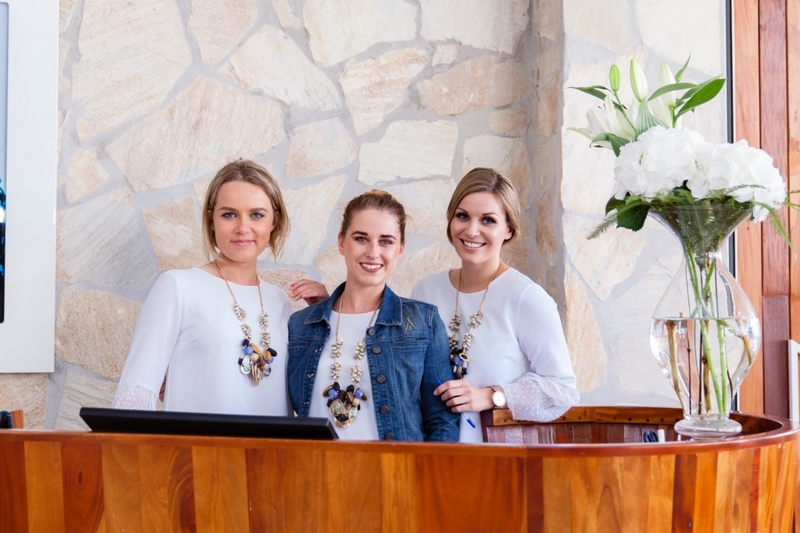 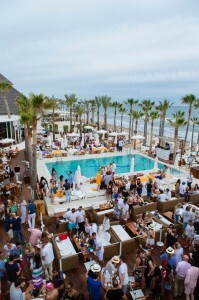 Nikki Beach in Marbella re-opened its doors on the 28th May its annual ‘Welcome Back’ party, heralding the office start of the Marbella season. The good and great of Marbella were out in force to enjoy the vibrant atmosphere, with entertainment provided by go-go dancers, violinists, drummers and saxophonists in the open air restaurant, swimming pool with VIP beds and the beach area. You should have been there…. 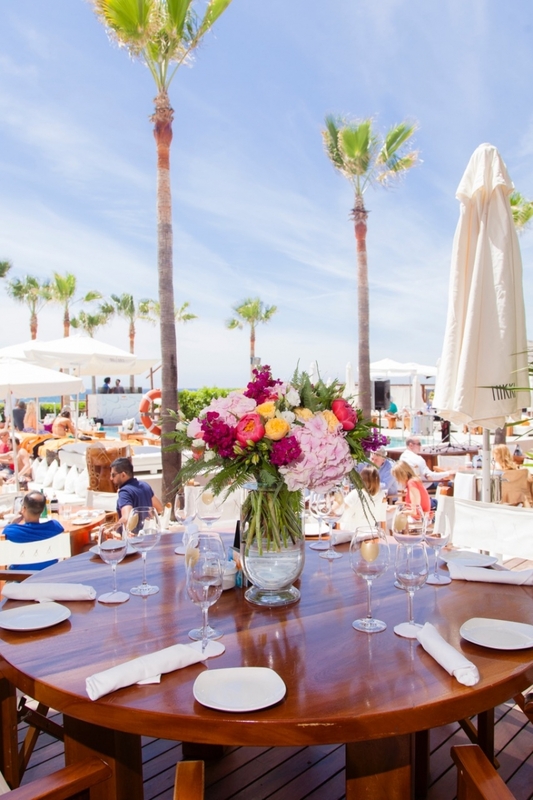 Next event will be ‘What Women Want’ on 7th May 2016. 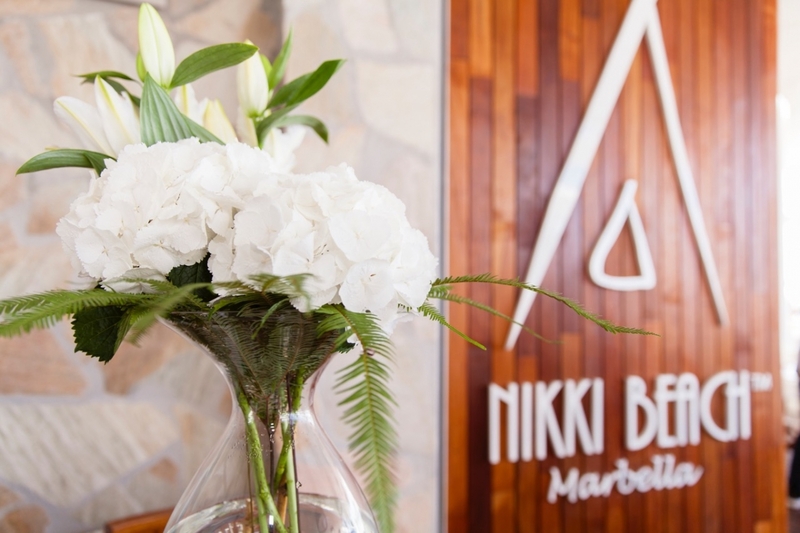 Take a look to our brand new pictures of the 2016 reopening party of Nikki Beach Marbella.